Daddy Mac & the Flak has played clubs, blues festivals, biker keggers, weddings, big corporate parties, and smoky little bars. These guys have paid their dues, and the music shows it. 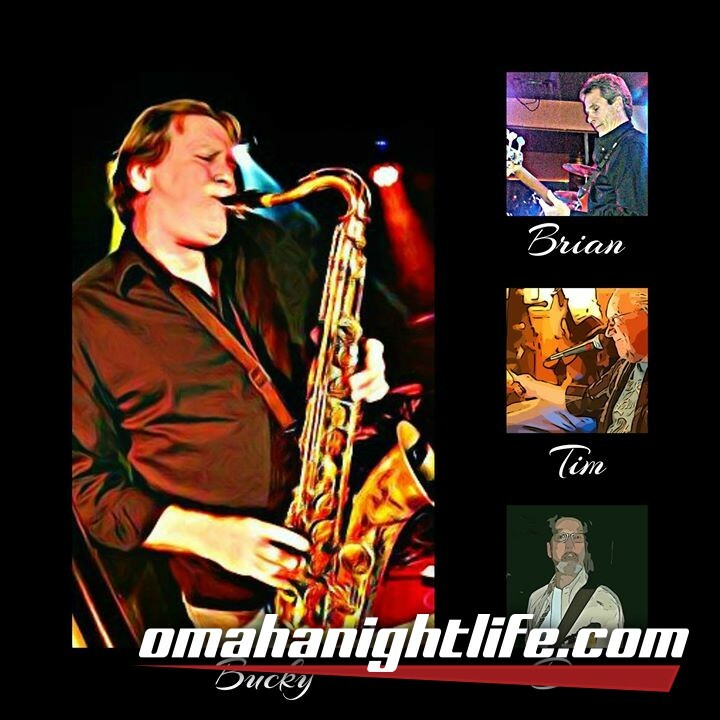 Leader, "Daddy Mac" ( saxist, vocalist, Bucky McCann ) has surrounded himself with three of the finest musicians Omaha has to offer. 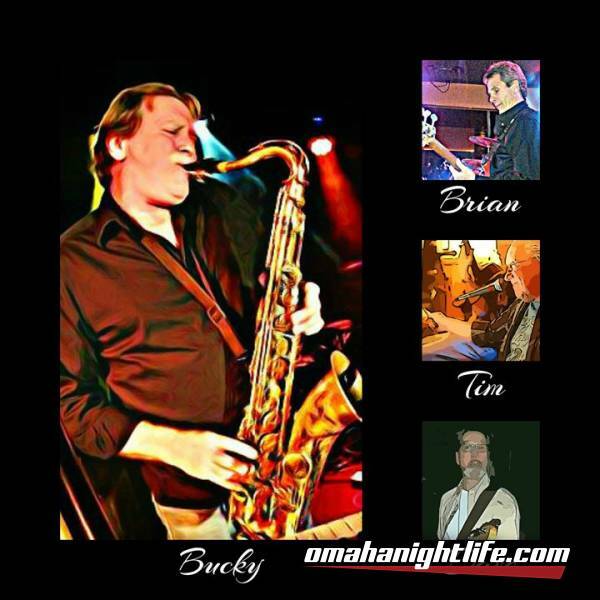 Their unique blend of music, from requested Rock and Roll hits to groovin', soulful R & B with a little Blues tossed in is sure to provide a high time of toe-tappin' ear candy. Feels good, people!